It's getting cold outside, but we've got new reasons to get out and play. In October 2018, Pokemon Go received its first wave of Generation 4 Pokemon -- those critters originally found in the Sinnoh region of the Pokemon universe (from the Pokemon Diamond and Pearl video games). We’ve seen a slow rollout of Gen 4 Pokemon since then (a set of creatures was released around Halloween), and now, another wave has been added. 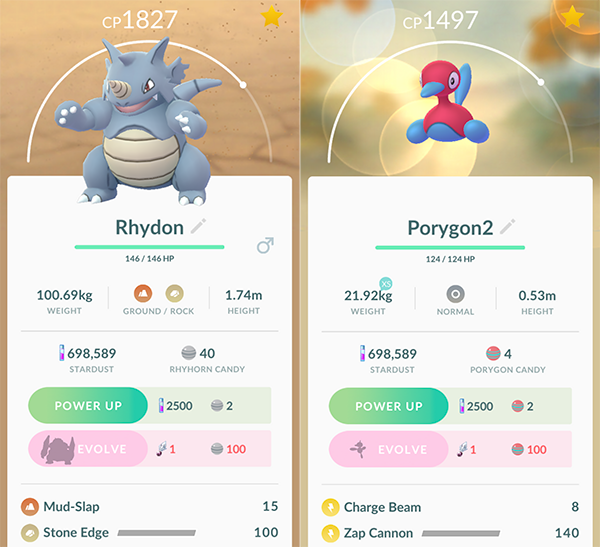 As reported by Pokemon Go Hub, some of the creatures from previous Pokemon generations that have evolutions in Gen 4 (such as Gen 1 Pokemon Rhyhorn and Porygon) can now be evolved into their Gen 4 forms. However, it’s not as simple as collecting the required number of Pokemon Candy to perform the evolution. Instead, players need to collect a new item called a Sinnoh Stone to perform these evolutions (one stone per evolution). So far, Pokemon Go Hub said the only confirmed way players can receive a Sinnoh Stone is by completing the 7-day Research Breakthrough for Professor Willow. This requires players to complete at least one Field Research tasks on seven different days (not necessarily seven days in a row). 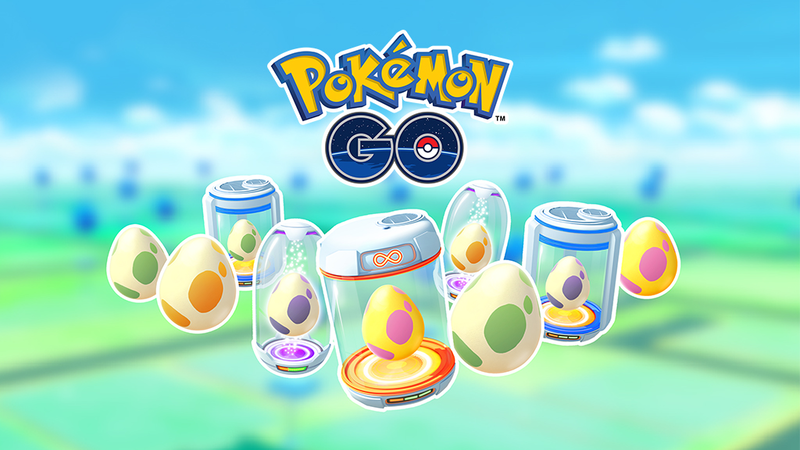 Pokemon Go is currently throwing a Hatchathon event, which will allow players to hatch Pokemon with Gen 4 evolutions -- like Rhyhorn, Porygon, and Magby -- from 2km eggs. This event will run until November 27 at 4 p.m. EST. Shiny Elekid has also been added to the game, and can also be found in 2km eggs. If you do a lot of walking without Pokemon Go open on your phone, remember to turn on the new Adventure Sync feature so you can still earn walking distance on your eggs (and Buddy Pokemon Candy) even when you’re not actively playing. This feature uses your device’s Apple Health or Google Fit data (on iOS and Android, respectively) to give you the proper walking credit in Pokemon Go.